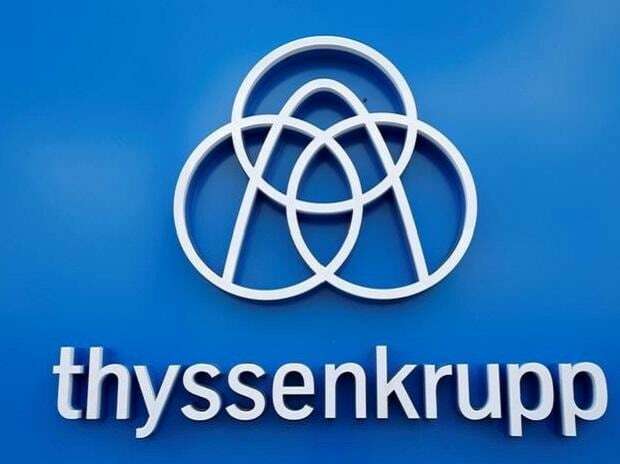 Thyssenkrupp is holding good and constructive talks with the European Commission, which has launched a deepened probe into a planned European joint venture with India's Tata Steel, its chief executive said on Friday. "We explicitly share the opinion of competition Commissioner (Margrethe) Vestager: Steel is of enormous importance to the European economy. That's why we need a strong European steel industry," Guido Kerkhoff told shareholders at the group's annual general meeting. The commission has set an April 29 deadline to rule on the transaction, which would create Europe's second-largest steelmaker after ArcelorMittal, and could demand painful remedies to rubber-stamp the tie-up.